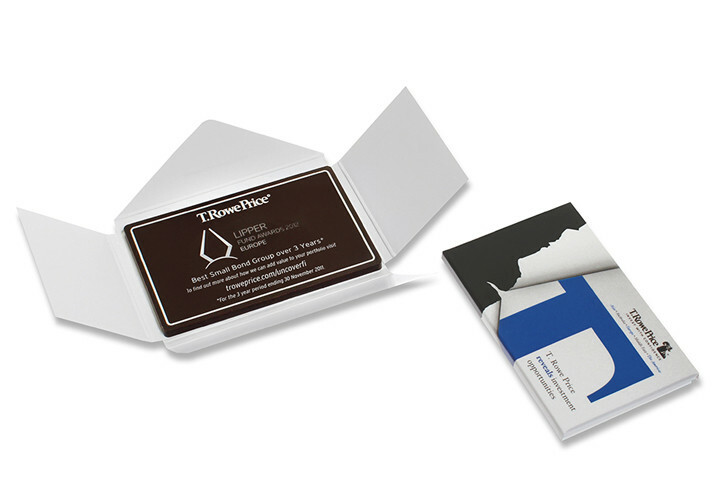 T.Rowe Price used branded chocolates as part of an integrated marketing campaign to both increase awareness of their investment packages with clients and to do it in a more engaging way. "got it - They look wonderful! Thank you so much!!! I've taken a look at the chocolates and they look (and taste) great! These are stunning!! So beautiful!! These are good. A unique way to get our messages out there"
The chocolates were given out at both sponsored and hosted events. T. Rowe Price specifically used them to increase awareness around particular investment capabilities (fixed income and Europe) and tied them into their other marketing activities. The designs and messages created on the chocolates all correlated with their other marketing material such as digital, print etc. 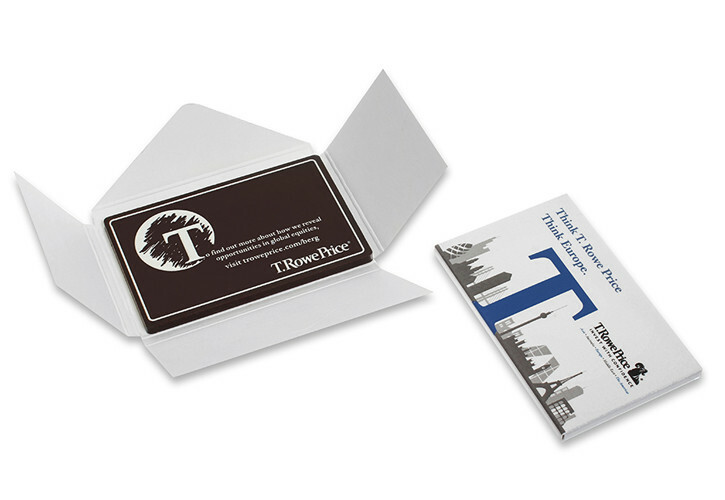 One of the key factors in choosing to include these chocolates as part of their marketing mix was that T. Rowe Price wanted something that was different and helped them stand out amongst other companies at events.